Through PNB mPassBook you can view your account transactions any time. You don`t need to be a mobile banking or internet banking user to register for this app. PNB Kitty is secure, fast and convenient. Using PNB Kitty, all your payments are just few clicks away. 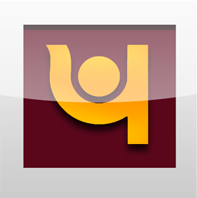 The app is available to both PNB and Non-PNB customers. We offer Secure, fast and easy recharge and bill-payment options. 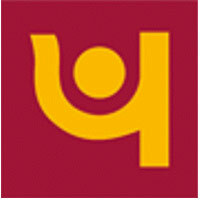 PNB Yuva is a comprehensive banking solution for young people between the ages of 14 and 25. This solution helps young people with the tools they require to effectively manage their financial goals. There are a variety of things to explore after logging in. Perform your banking tasks from the palm of your hand, from anywhere and at anytime! This application provides access to PNB banking services across all operators. It provides its customers to access the various features of banking over a secure channel. PNB MobiEase provides a wide range of Digital Channels without 3G/WiFi/Net connectivity. It enables users to use SMS Banking, USSD Banking or Missed Call Banking. 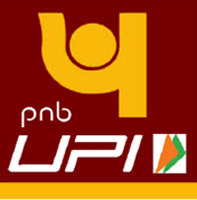 Punjab National Bank offers UPI application for the customers of Indian banks to register with the bank and link their accounts of other banks as well. Customer shall be able to Pay and initiated collect money requests to their contacts. PNB We Care App is a platform to provide feedback, suggestions, make requests and complaints along with their tracking. 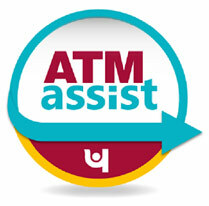 Search PNB ATM`s from the palm of your hand, from anywhere and at anytime! This application provides user an easy way to search and register complaint regarding PNB ATM`s countrywide. The application supports Android v1.6 and above. The app is full of features and will act as single point destination for cardholders to operate their PNB Credit Card seamlessly and without hassles. Just download this app and log in using your PNBCard Online User Id & Password to manage your card account on your fingertips. It is secure and convenient. Financial literacy is the ability to understand and manage your finances properly all on your own. Recent developments have made financial education and awareness increasingly important for financial stability. It would reap dividends only when targeted population is financially literate. Payments mobility solutions for accepting cards. This apk enables merchants to accept cards while on the move or in the shop. Accepts Rupay, VISA, Master, AMEX, DINERS.